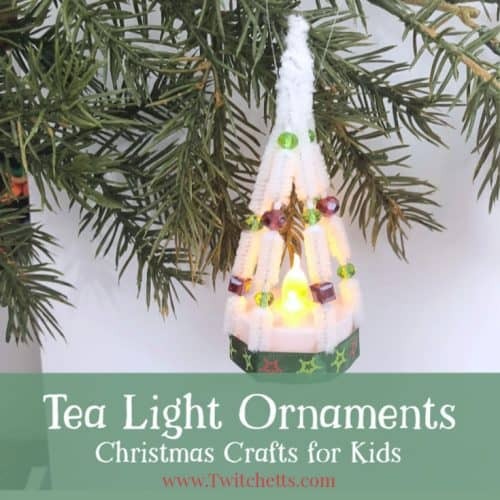 These tea light ornaments are fun for kids to make and look amazing. 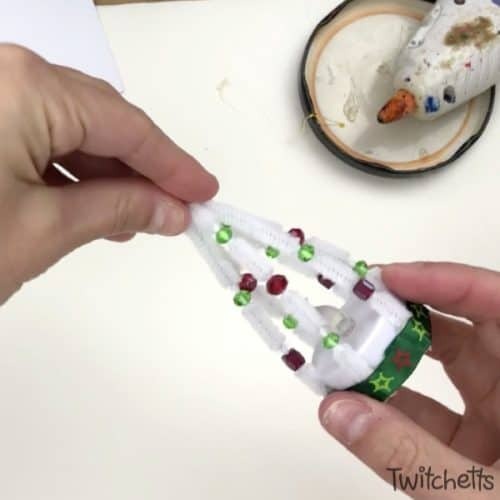 Create Christmas tree shaped ornaments with tea lights and pipe cleaners. You have to love an ornament that actually lights up! 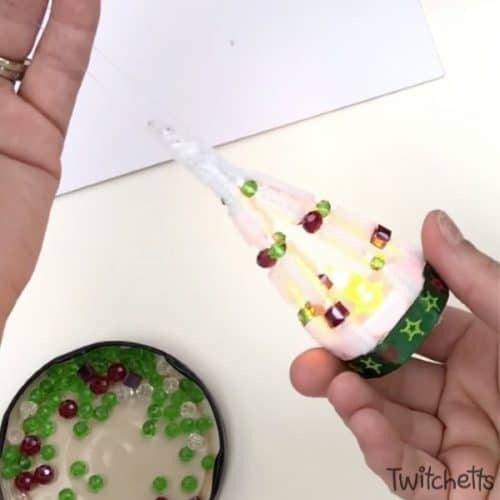 These tea light ornaments are so fun to make and look amazing. 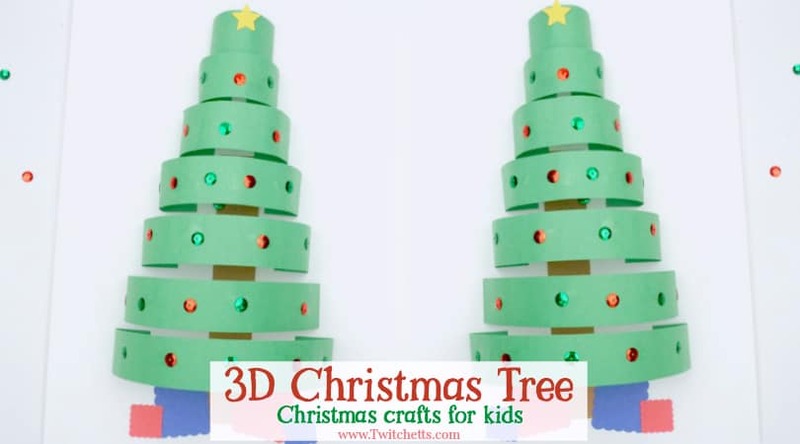 These cute Christmas trees are adorable to hang on a tree or use as part of your Christmas mantel display! 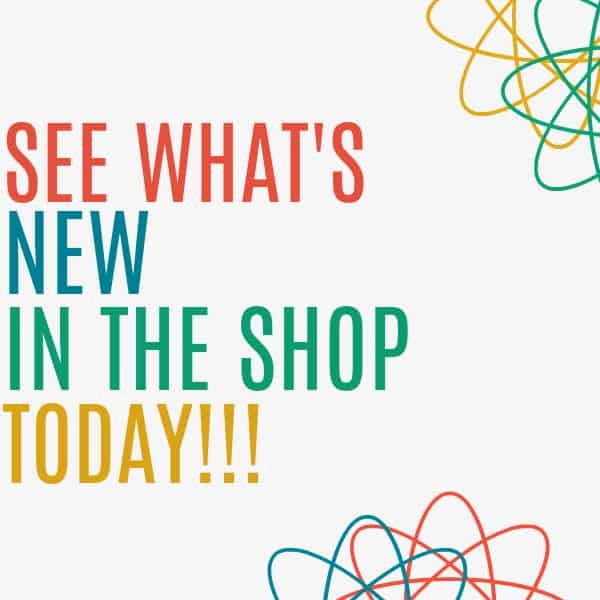 Get all of your Christmas ornament supplies in our Amazon shop!! 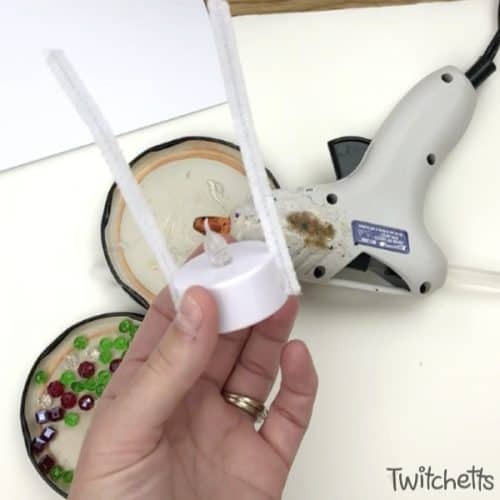 Start by trimming your pipe cleaners into 4-inch pieces. 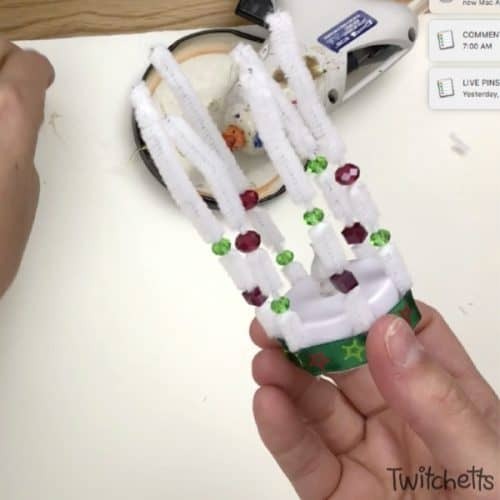 You can use 2-3 pipe cleaners depending on the final look you are going for. 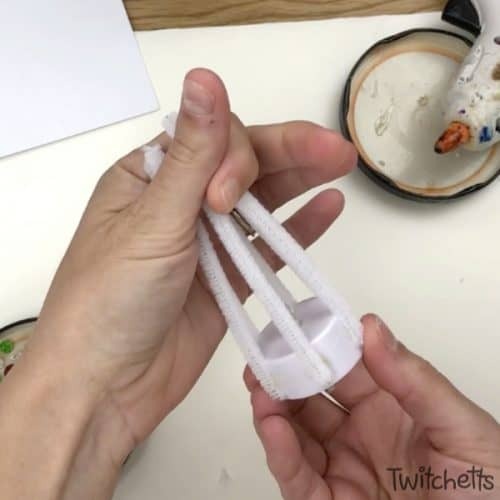 Using hot glue, attach the pipe cleaners around your tea light. Make sure not to go over the edge of the bottom. You can pinch the top to see how the tree will look. 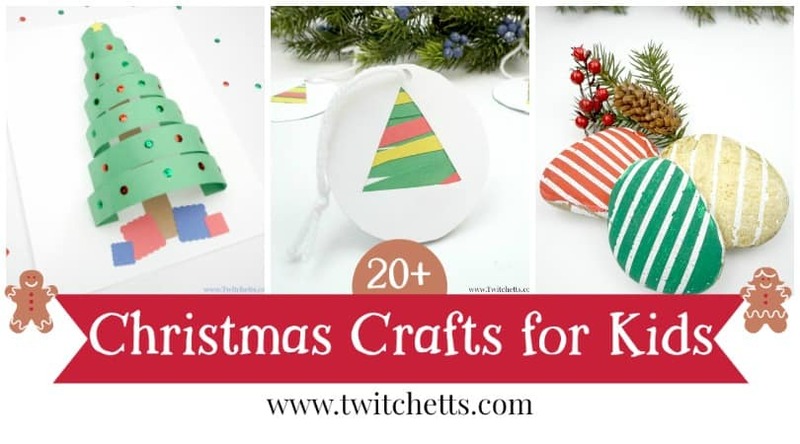 Related Craft: This Christmas tree craft uses several of the same supplies! Then attach a decorative ribbon around the outside. 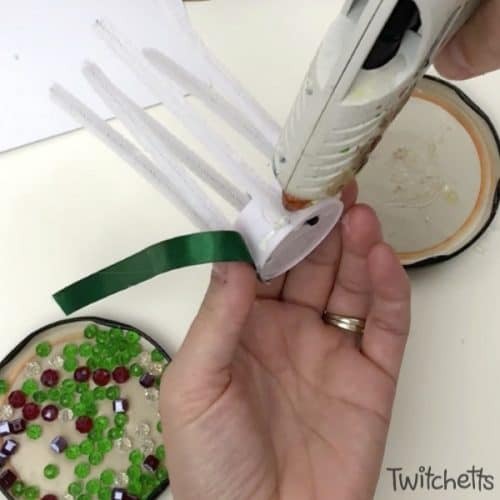 Place beads along each of the pipe cleaners. 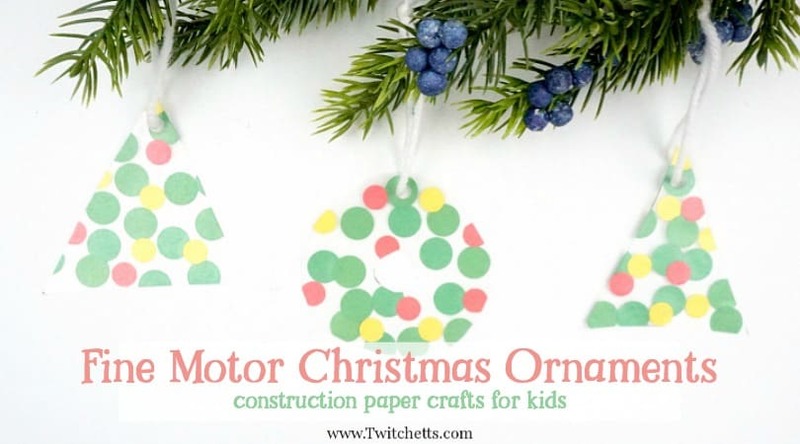 This is a great fine motor skill building activity for your little ones. 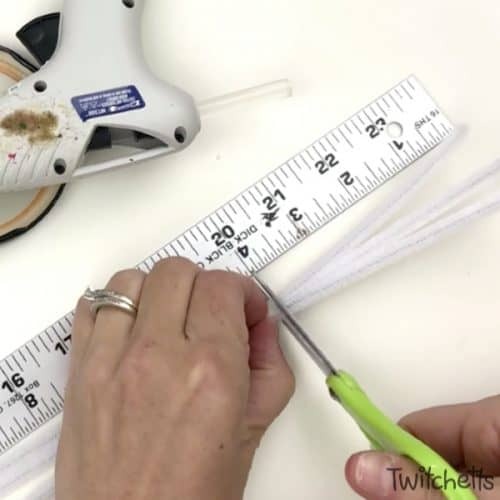 Take and pinch together all of the pipe cleaners at the top of your tree. 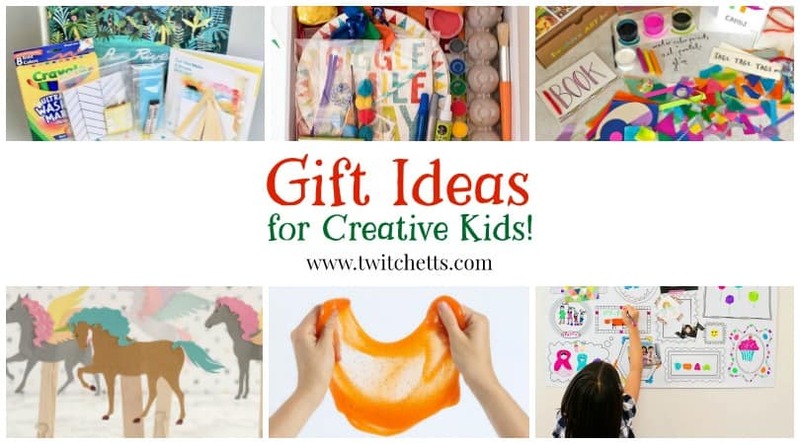 Give them a good twist. You can stop here if you plan to place them out for decoration. 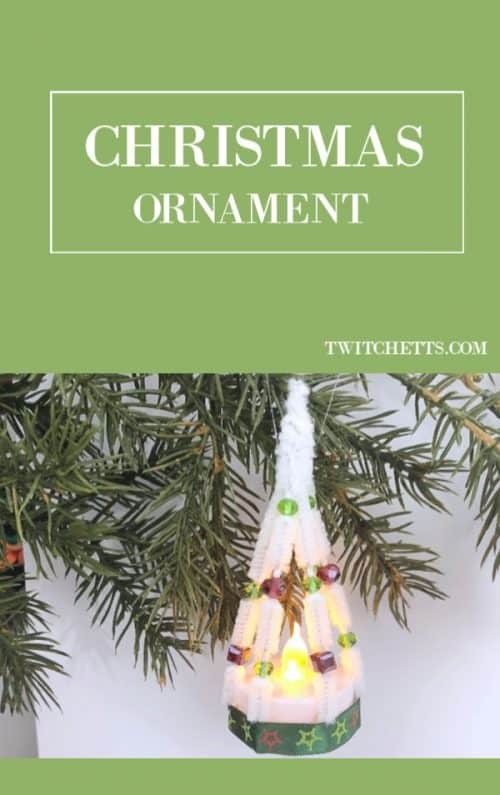 Or add on a clear string for hanging them on the tree. 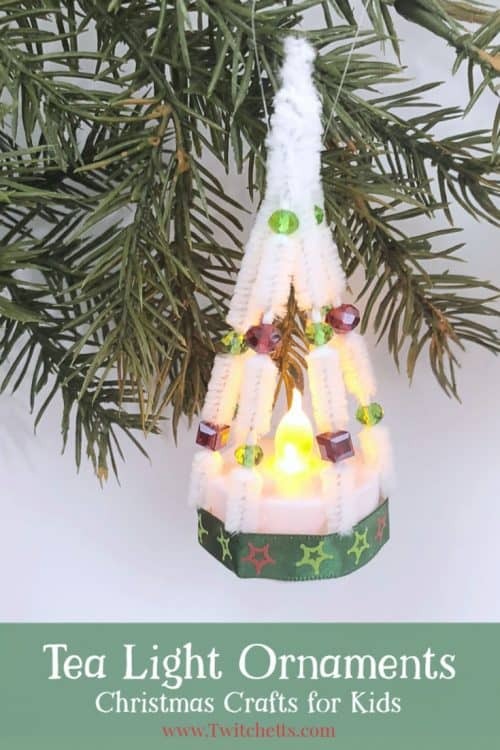 Make sure to flip the switch and watch the light shine through the beads.